Tai chi, a type of exercise that guides the body through gentle, flowing poses, may help some of the worst physical problems of Parkinson's disease, a new study shows. 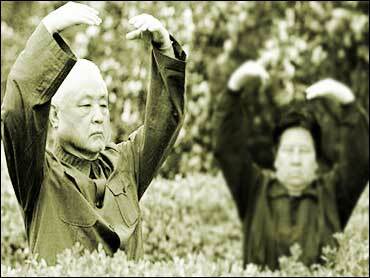 Perhaps the most impressive benefit of tai chi, however, was related to falls. Falls are common in people with Parkinson's, and they can cause serious injuries, including fractures and concussions. Studies show falls are the main cause of hospitalizations in Parkinson's patients. People in the tai chi group reported half the number of falls compared to those who were taking resistance training and two-thirds fewer falls than people who were doing light stretching exercises.